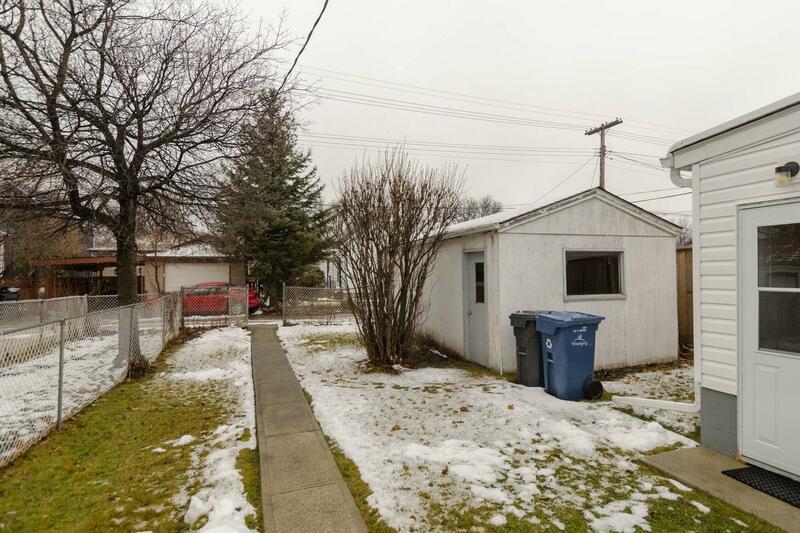 Ideal as Investment property or affordable Starter Home. 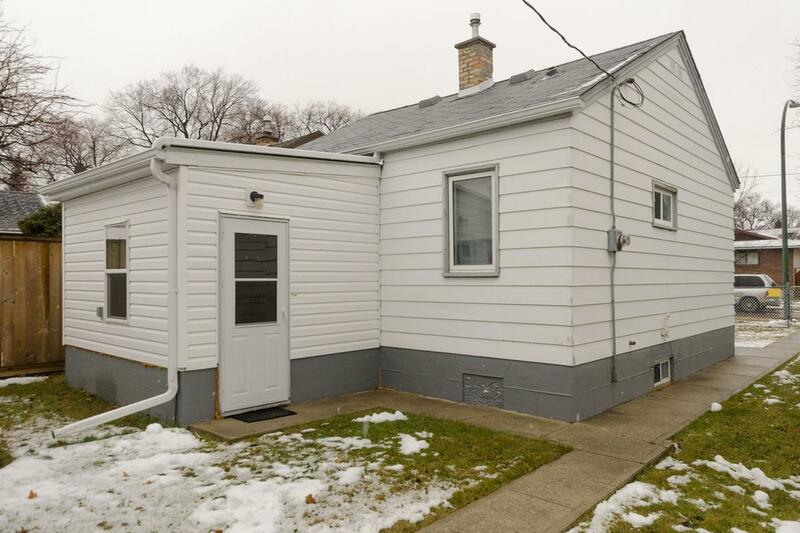 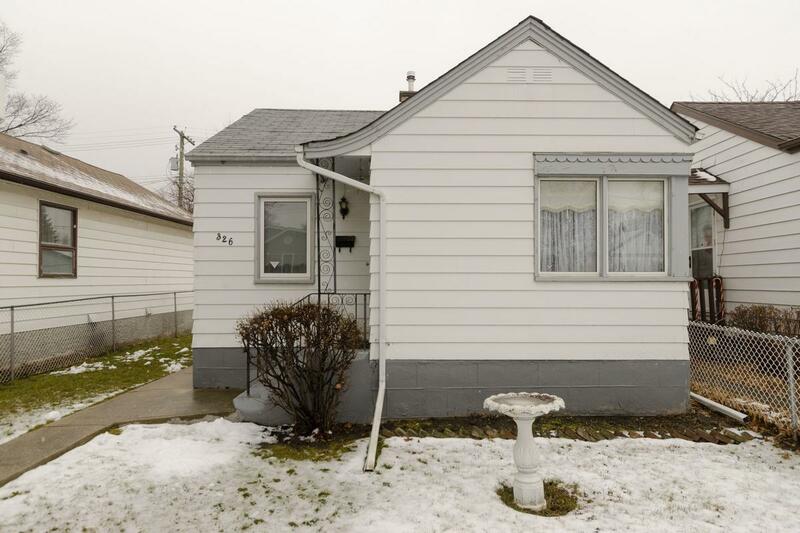 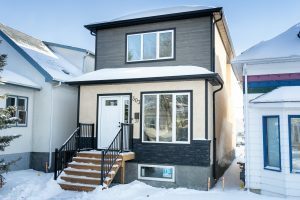 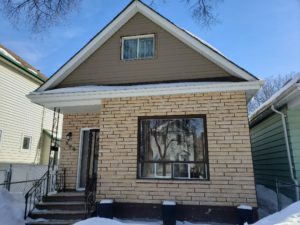 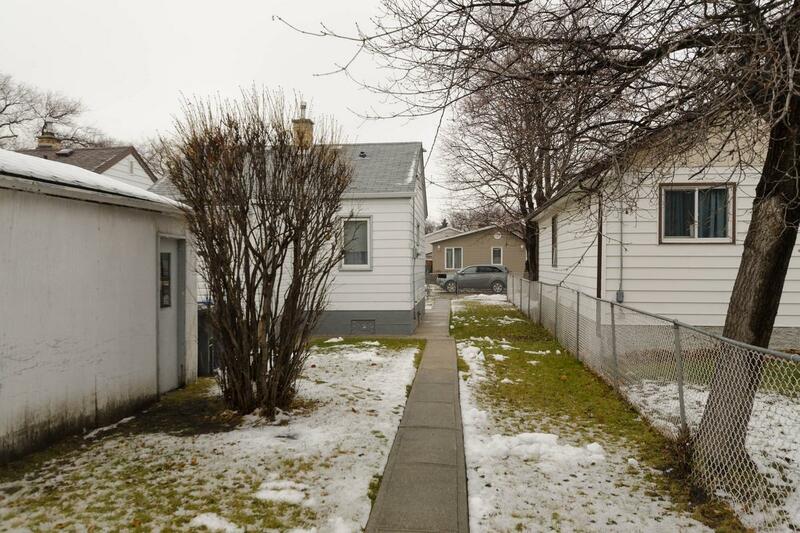 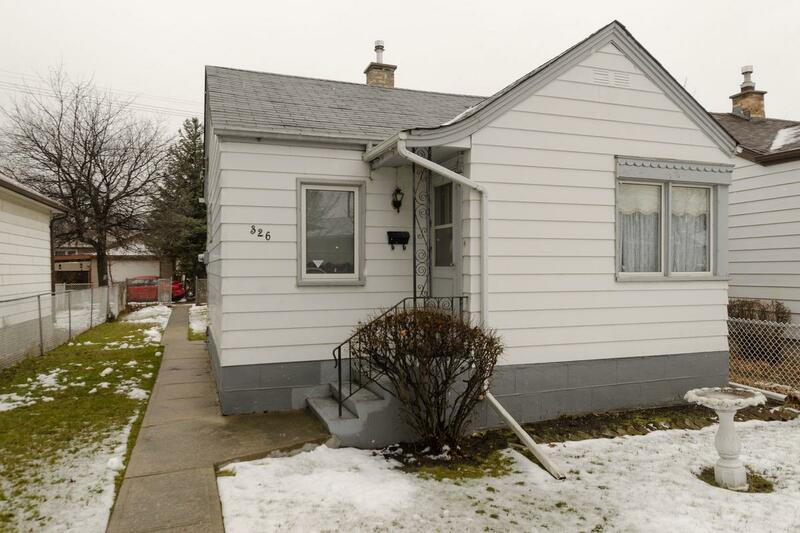 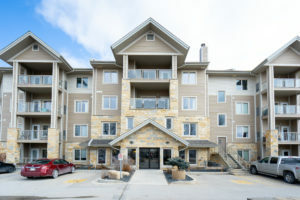 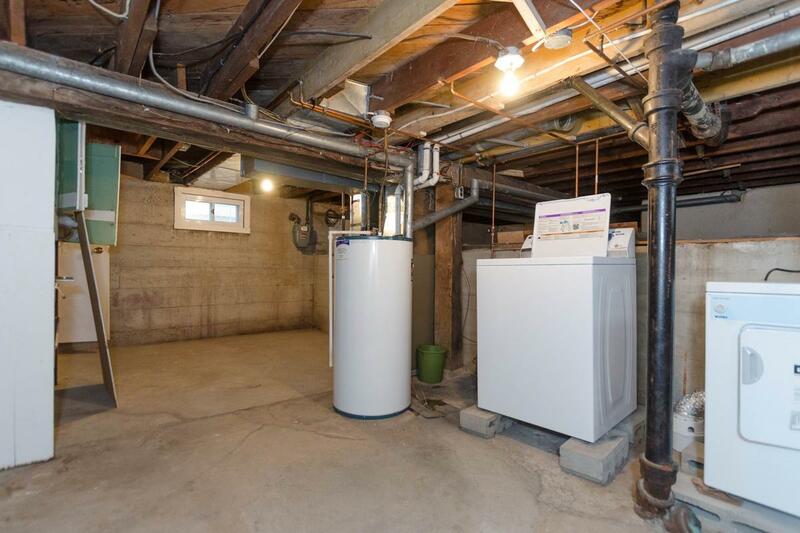 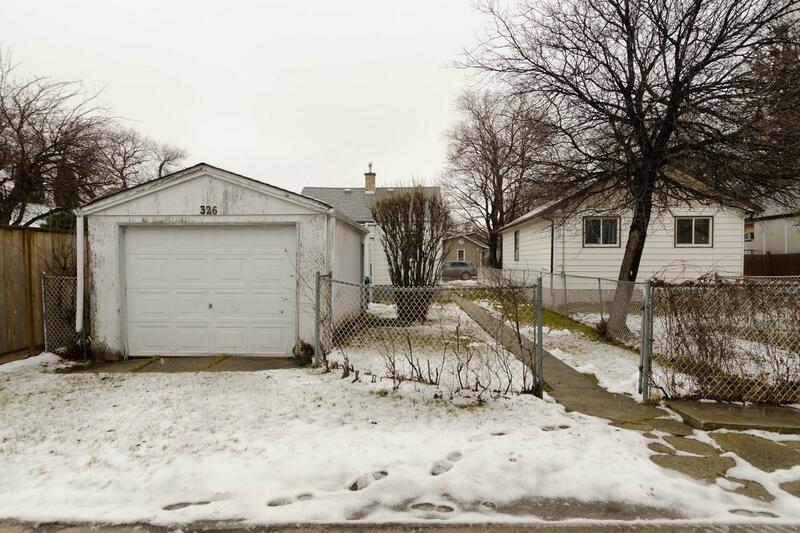 Situated on a nice street in West Kildonan. 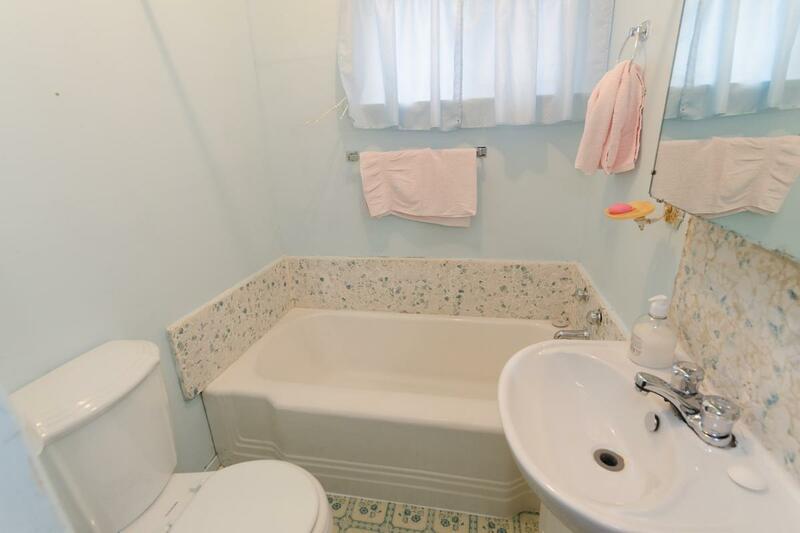 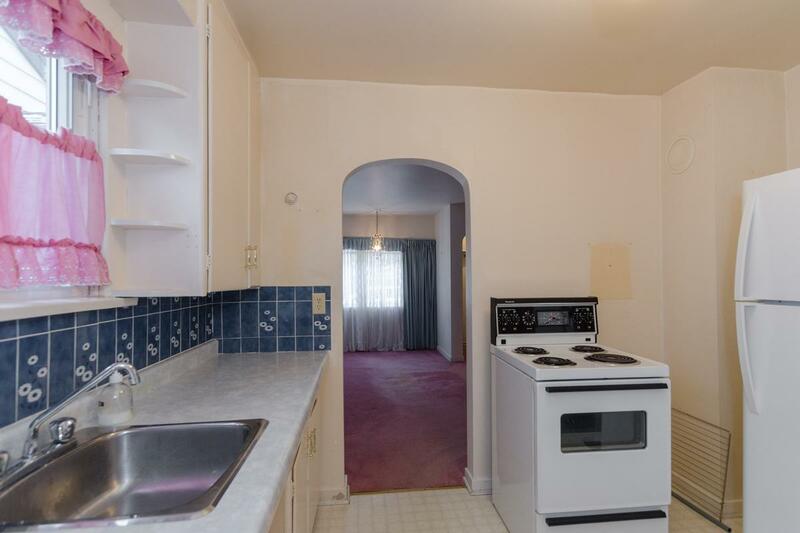 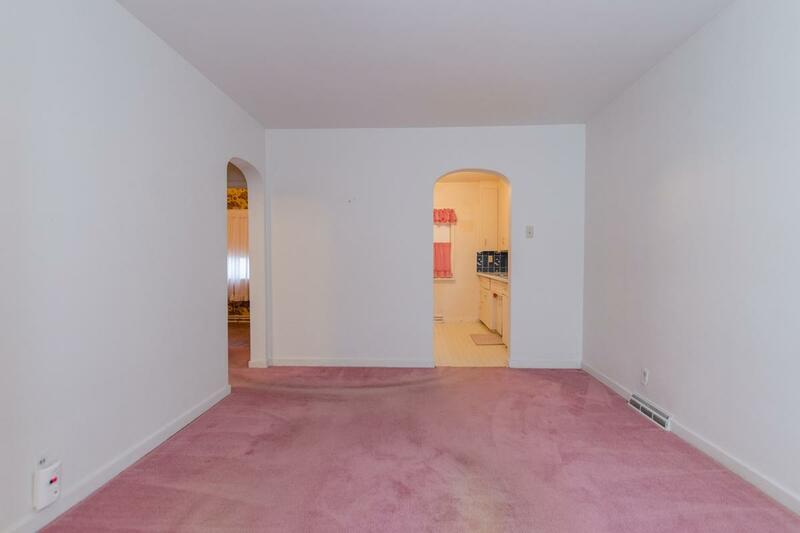 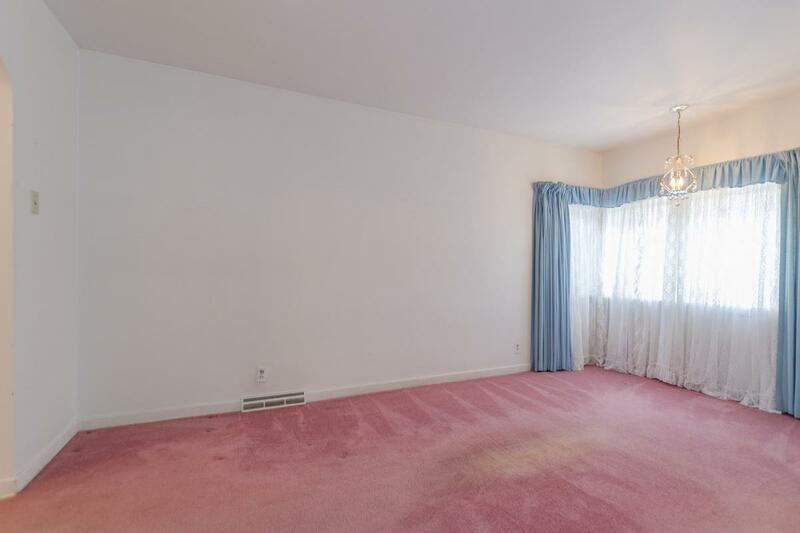 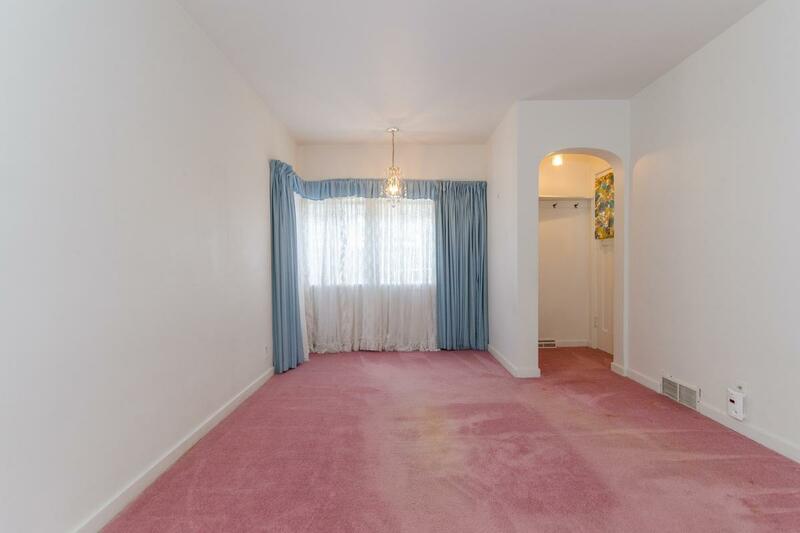 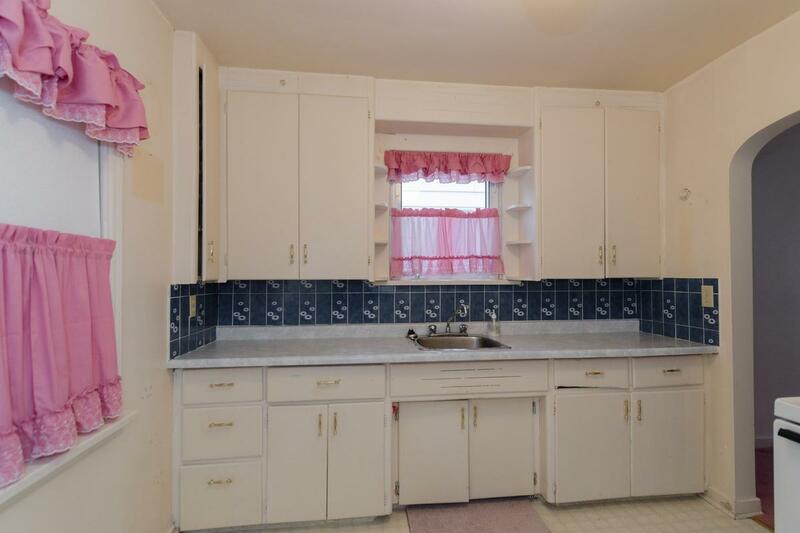 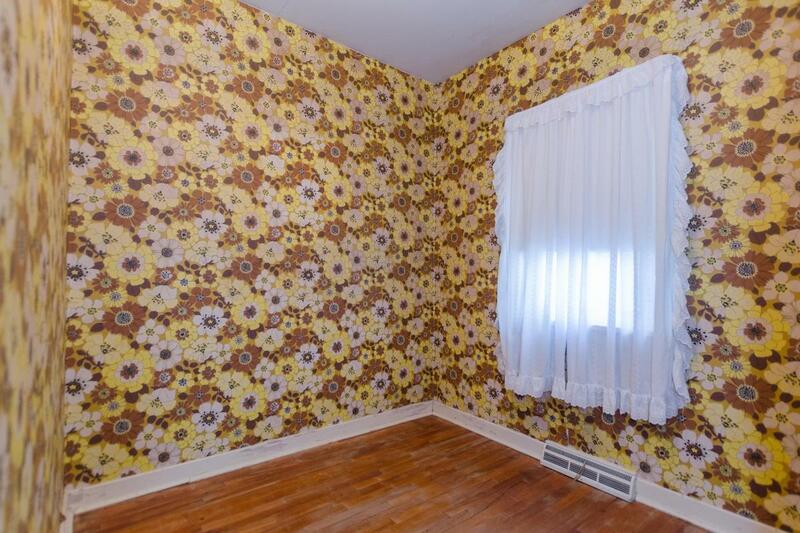 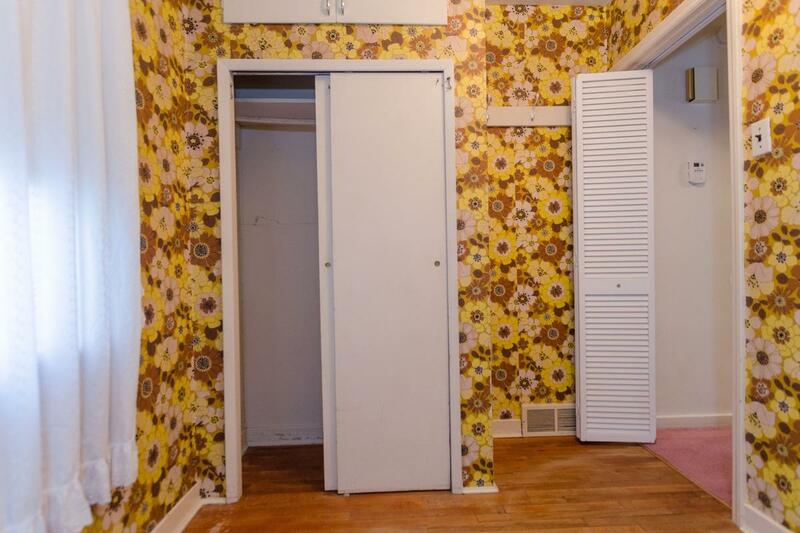 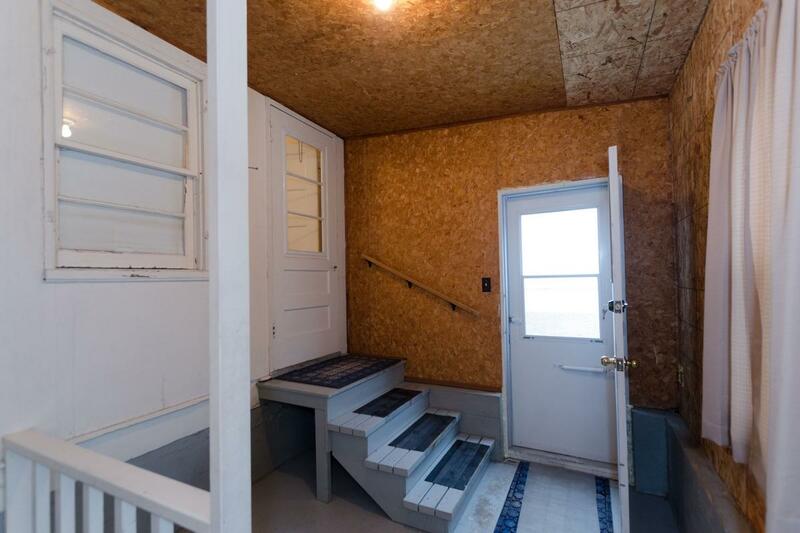 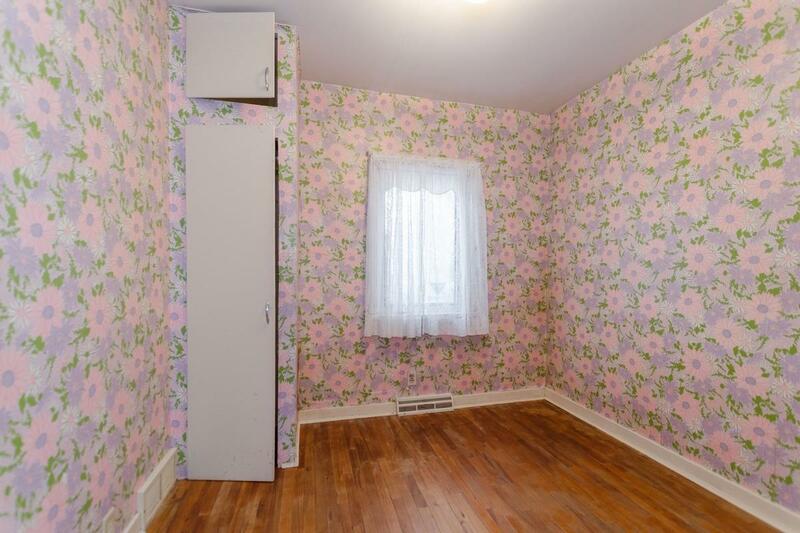 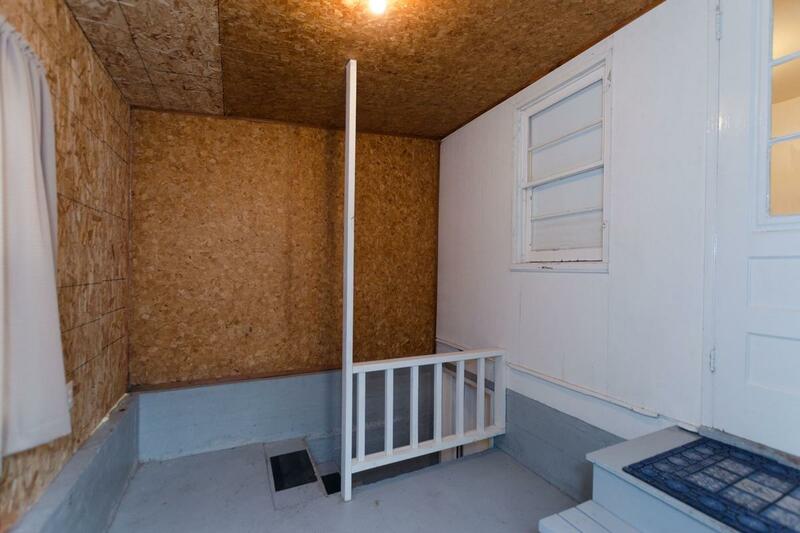 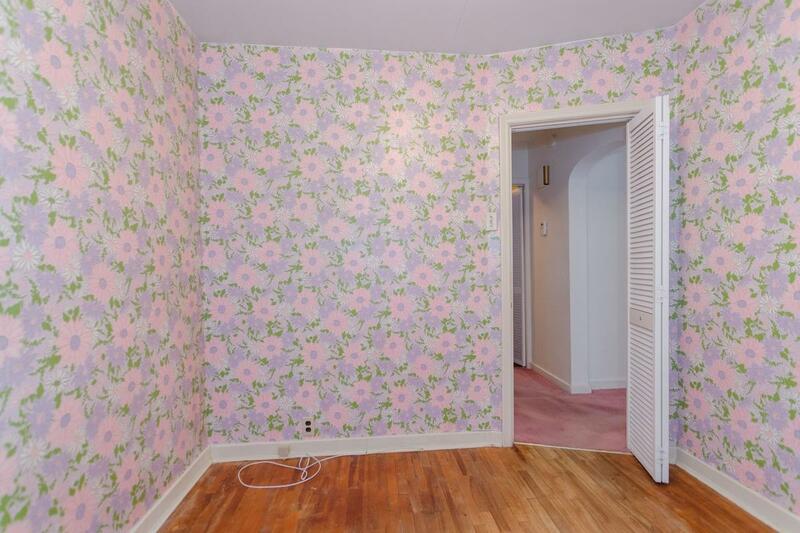 2 Bedrooms – (1) 8.5 ft. x 9 ft. (2) 8 ft. 6.75 ft. 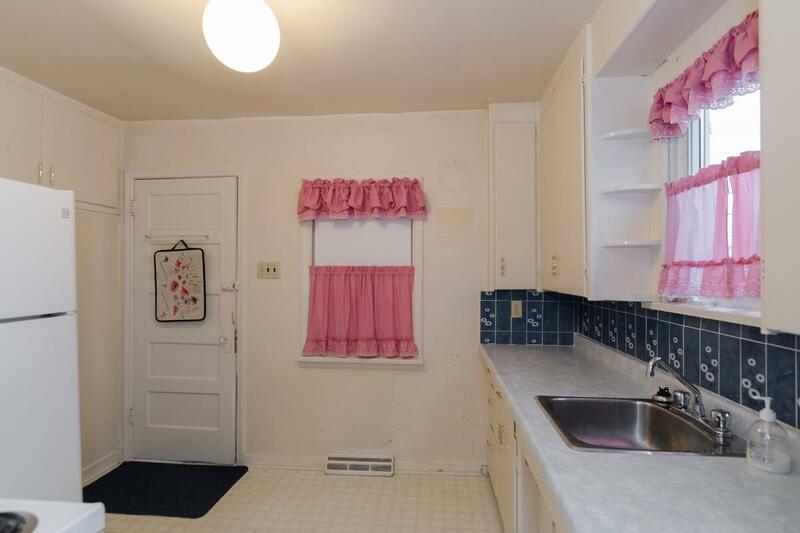 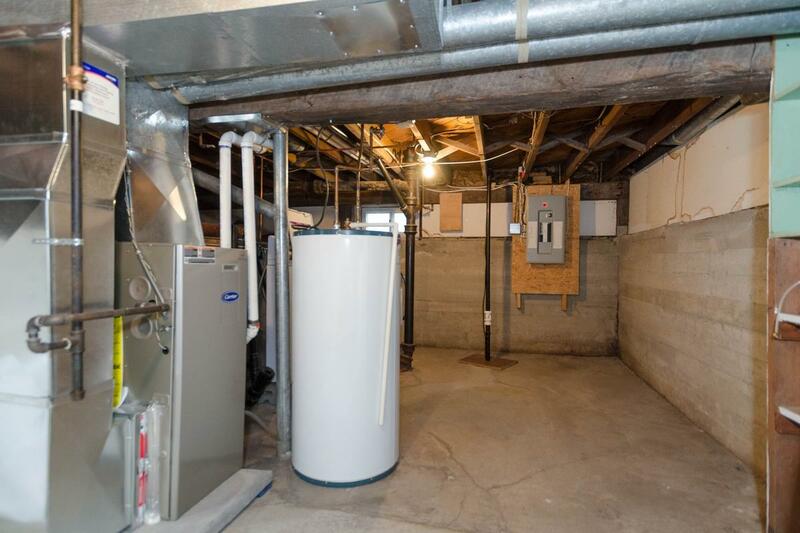 Living Room – 14 ft. x 10.5 ft.
Large Kitchen – 10 ft. x 9 ft.
with a bit of effort & sweat equity, this hidden gem can shine and pay dividends in the future!